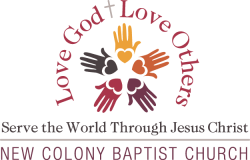 © 2019 New Colony Baptist Church. All rights reserved. Developed by TeKno Ziz.